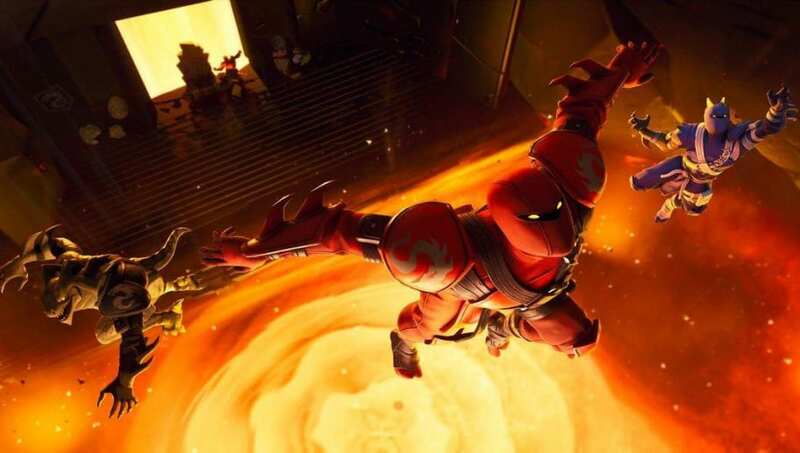 ​Fortnite Week 4 challenges are live for players with the Season 8 Battle Pass. Here are all the challenges and how to complete them. There are ​free ​challenges for all players to complete in Week 4, but there are even more missions for Battle Pass holders. Fortnite fans will have four different challenges to complete. Fans will have to launch themselves through 25 structures with a Pirate Cannon. They won't need to complete the challenge in one game, so fans can do a couple or just one per Fortnite match. The Pirate Cannons can be found in a number of areas on the Fortnite map. Once they get into a Pirate Cannon, they will need to point it toward a structure. Using​ a Treasure Map will unveil the location of Buried Treasure. Fans will need to dig up two of them to complete the challenge. Once players find a Treasure Map, a red X will appear on their Fortnite map. They will need to follow it and then dig up the treasure by swinging at the ground with their pickaxe to find the treasure. This challenge asks fans to eliminate opponents at Happy Hamlet or at Pleasant Park. There are no other requirements for this task. They will need to do this three times at either location. The last mission is rather straightforward. Fans will need to outlast 60 opponents in one match, and then complete the other two stages of the task to finish the Week 4 challenges.